Living in a remote location has its benefits. 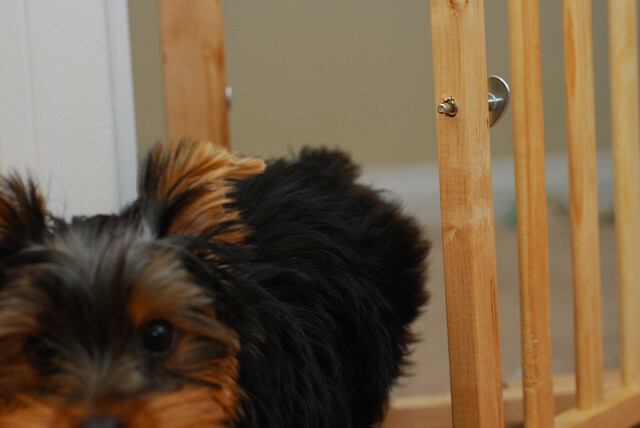 Clean air, low crime rates, and no — or at least fewer — annoying neighbors are just a few. If you’re thinking of making the move to a secluded paradise, these eight properties are sure to tempt you. 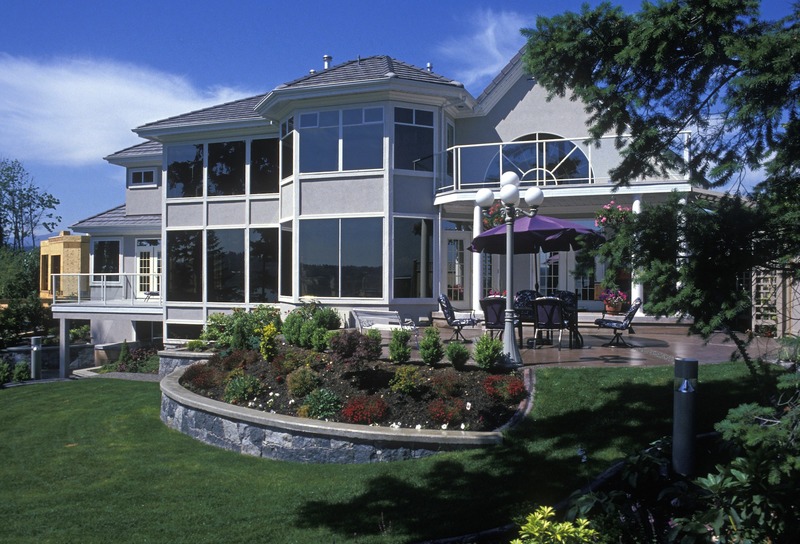 Whether you choose to live in this jaw-dropping waterfront cottage or rent it out to vacationers, you can’t go wrong. 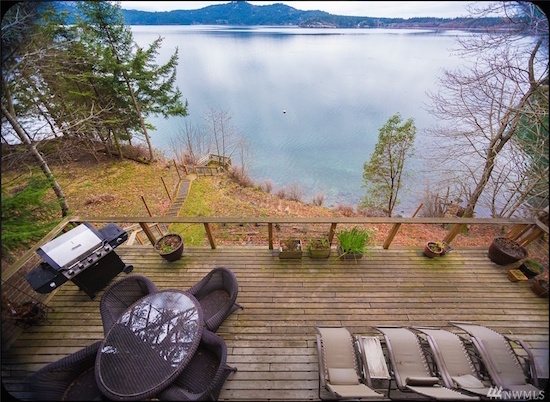 Perched on the banks of the East Sound, this three bedroom, two bathroom house comes complete with a private beach, mooring buoy, and spectacular scenery. If you’re looking for a reasonably priced retreat, you’ve found it. 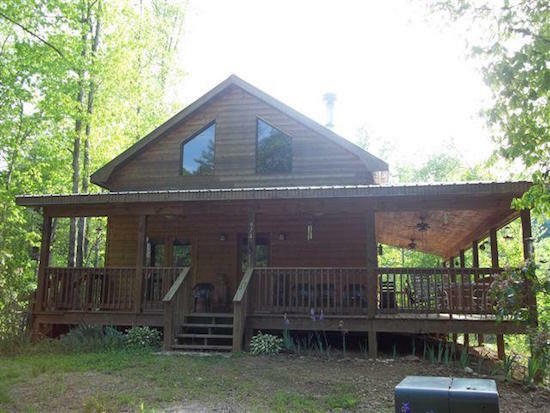 This three bedroom, two bath log-style home is situated on 83 private acres where you can hunt or horseback ride to your heart’s content. At the end of the day, get cozy in front of the two-story river rock fireplace or enjoy amazing views of the valley from one of the home’s three balconies. 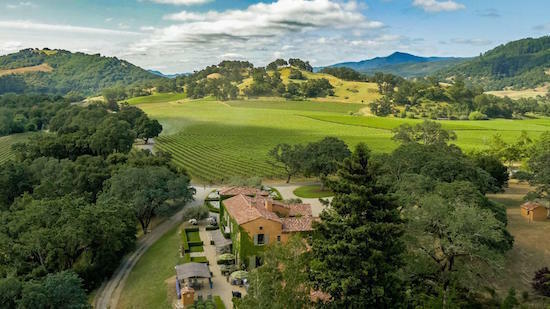 White Oak Ranch boasts a stunning 10,000-square-foot home, a 130-acre vineyard, and nearly boundless recreational opportunities. The ranch also has a pool, spa, shooting range, and professional equestrian area. Plus, it offers access to the Russian River, where fly fishing for trout is a favorite pastime. This 40 acre lot is truly one of a kind. In addition to being surrounded by the natural beauty of the Granite Mountains, Providence Mountains, and Mojave National Preserve, it’s also bisected by Historic Route 66. Bring your blueprints and build the home of your dreams. 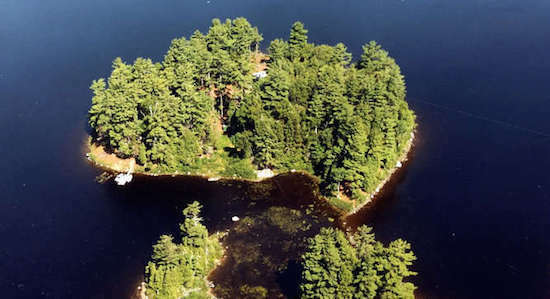 Have you always wanted to own an island? Here’s your chance. 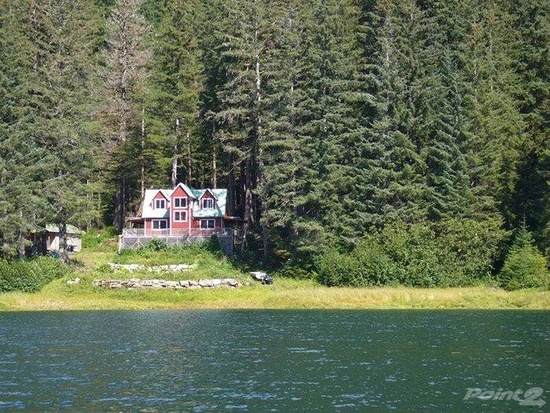 This five-acre family style compound is located on pristine Nicatous Lake. The property includes a main house and four guest cottages that all tout comfortable decor and modern amenities. Best yet, it’s being sold turn-key. Boats, furniture, and appliances are all included. Living in Hawaii doesn’t have to break the bank. Located on the Big Island, this unique property offers a four bedroom, three bathroom main house, plus two recently remodeled guest cottages. Live in the main house and rent out the cottages to generate extra income, or enjoy all three residences yourself. A nearby secluded beach is the perfect spot to swim, snorkel, or enjoy a picnic. 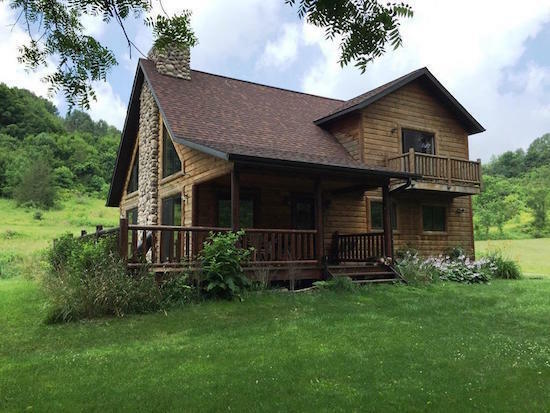 Nestled on a wooded four-acre lot, this three bedroom, two bathroom home is perfect for families that want to immerse themselves in everything Mother Nature has to offer. Good public schools, low crime rates, and affordability are more reasons nature lovers will fall for this country gem. If you have a sense of adventure and truly want to get away from it all, pack your bags for Alaska. 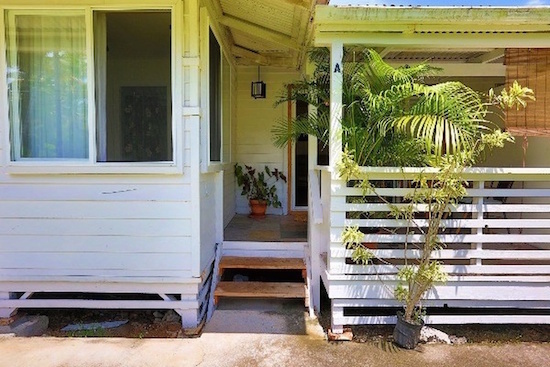 Tucked along the shores of the Excursion Inlet, you’ll find this charming 1,300-square-foot three bedroom, one bathroom home. Oversized windows allow you to capture dynamic views from nearly any room. If one of these rural retreats piques your interest, contact your real estate agent without delay. 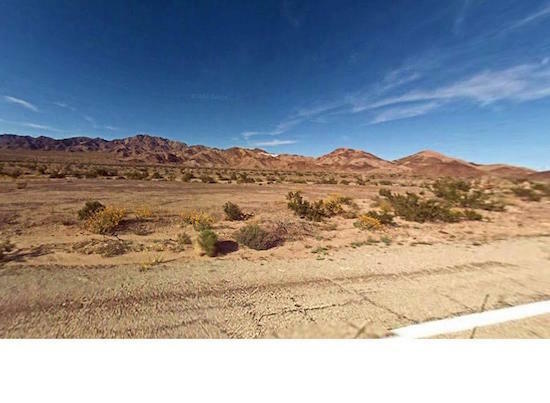 Make this the year your dreams of living in the middle of nowhere come true.